Omegagenics Alaskan Cod Liver Oil is the ideal choice of supplement for those who are seeking a pure and natural source of Omega-3 Fatty Acids. These essential fats play a pivotal role in numerous bodily systems and functions, including anti-inflammatory activity. 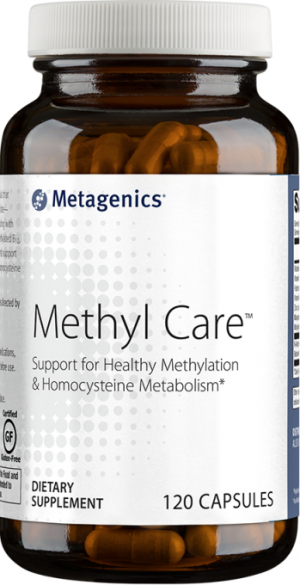 Metagenics has pulled out all the stops to create the highest quality Omega fatty acid supplement available anywhere. 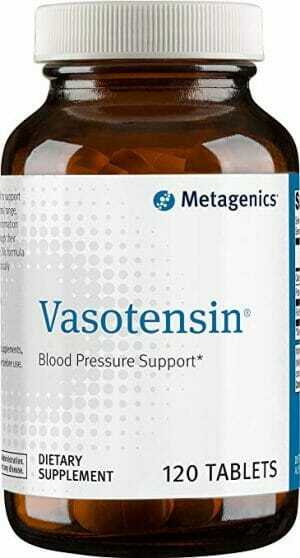 425 mg of EPA and DHA per serving – more than most standard fish oils. 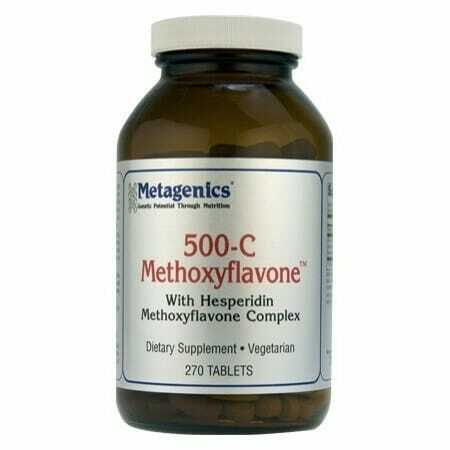 Also a natural source of vitamin A and vitamin D.
May provide anti-inflammatory support and other nutritional benefits. Omega fatty acid supplementation may be particularly useful for those who avoid seafood in their diets. Natural lemon oil helps to compliment and mask any fishy flavors. Sourced from the pure waters of Alaska’s Bering Sea. Why Reach for Cod Liver Oil? Omega fatty acids, particularly Omega-3s, are among the most popular nutrients found in dietary supplements. The reasons for this are fairly simple: Omegas are considered essential fatty acids, meaning they cannot be synthesized in the body and instead must be obtained from either food sources or supplements. Unlike other essential fatty acids, omegas are almost exclusively contained in significant amounts within fish and other marine life forms. This creates a heightened demand for omega supplementation in those who are vegan, vegetarian, or otherwise avoid seafood in their diets. Due to this demand, and the general usefulness of omega fatty acids in the body, the supplement market is flooded with Omega-3s, Omega-6s, Omega-9s, EPA, DHA, fish oil, and even vegetarian options; alongside countless other forms and combinations of these essential fats. This begs the question: which of these omega supplements are best suited to the specific dietary needs of your unique lifestyle and genetic makeup? Obviously there’s no concrete answer to this, but it’s worth pointing out that cod liver oil is perhaps the most well-rounded and nutritionally dense of any omega-3 fatty acid sources. Unlike most standard fish oils on the market, cod liver oil is also a rich source of vitamin A and vitamin D. Alongside vitamin C, these are two of the most important vitamins in any balanced diet. Vitamin D deficiencies are becoming particularly common among Americans, so cod liver oil presents a useful means of ensuring a healthy supply of essential vitamins and fatty acids. In addition to this, cod liver oil is a nutrient dense source of the omega-3 fatty acids EPA and DHA. 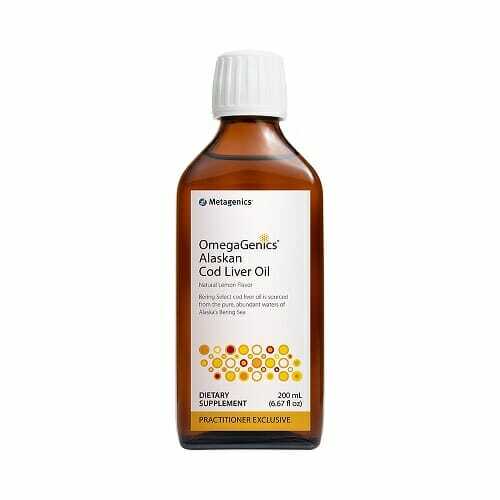 Omegagenics Alaskan Cod Liver Oil contains 425 mg these fatty acids and even a potent dose of DPA – another omega-3 which is all too commonly missing from other omega supplements. To top it all off, Metagenics sources this incredible oil exclusively from the pure waters of Alaska’s Bering Sea. Caution: Excess vitamin A may be toxic and may increase the risk of birth defects. 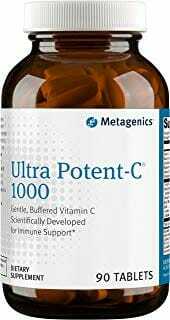 Pregnant women and women who may become pregnant should not exceed 10,000 IU of preformed vitamin A per day. Other Ingredients: Alaskan cod liver oil, organic lemon oil, and mixed tocopherols (antioxidant). Contains: Fish (cod).